In 2013, the Cairo Historical Society launched an ambitious community project, the Town of Cairo Hometown Heroes Banner Program. Colorful banners honoring Cairo’s military veterans from the French and Indian War to the War in Afghanistan were proudly displayed in the five hamlets within the Town of Cairo. Today the program continues to expand, adding new banners each year in honor of Cairo’s veterans. 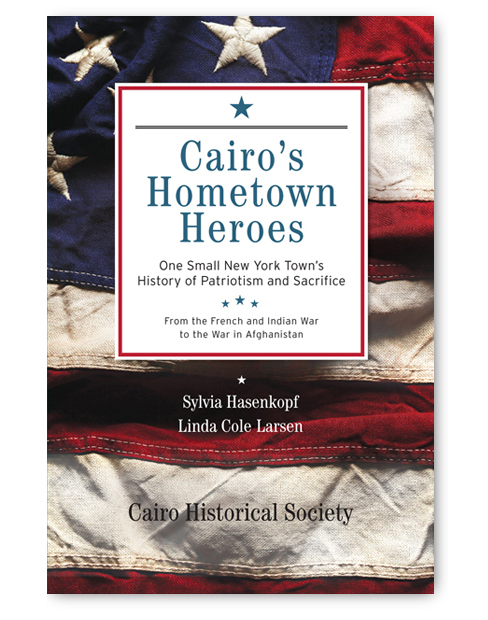 Cairo’s Hometown Heroes – One Small New York Town’s History of Patriotism and Sacrifice tells the stories of 249 of these courageous veterans who left their homes, their jobs, and their families to serve their country in its time of need. 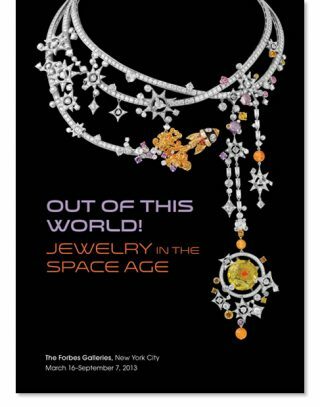 Proceeds from sales will benefit the Cairo Historical Society’s Headquarters Building Fund. Category: Books. Tags: Cairo NY, Civil War, French and Indian War, Greene County, Korean War, U.S. Armed Forces, Veterans, Vietnam War, War of 1812, World War I, World War II. 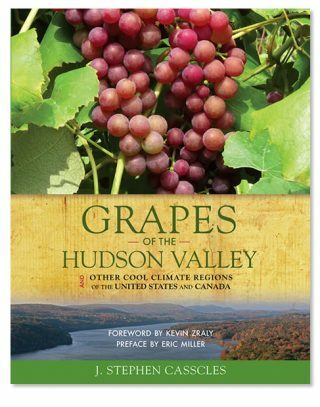 SYLVIA HASENKOPF is a professional historian, genealogist, author, and lecturer specializing in the historic Hudson River Valley of New York State with a focus on the colonial and Revolutionary eras. Her expertise includes projects for historic sites such as the Thomas Cole National Historic Site, as well as on documentary films, including “Rails to the Catskills” and “Greene County USA”. Sylvia provides house histories to clients in the Hudson Valley, including several which resulted in properties being placed on the National Register. 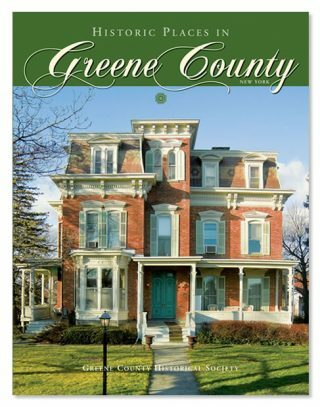 In 1999, Sylvia launched the website “Tracing your Roots in Greene County,” a go-to resource for individuals researching Greene County history and genealogy. Since 2010, Sylvia is the historical columnist for the Greenville Pioneer. She is the author of “May God in His Mercy Spare Our Lives, The Civil War Letters and Diary of Eseck G. Wilber, 120 NYV”, published in 2013 by the Cairo Historical Society. Sylvia also lectures on a wide variety of subjects including a series of genealogy workshops. Sylvia is a Director of the Cairo Historical Society (CHS) and Chief Editor of their quarterly publication, The Cairo Herald. She is currently the Project Manager for the Cairo Historical Society’s Headquarters renovation and expansion. Sylvia holds a B.A. in German, French and Spanish from the University of Toronto, and an Environmental Management Certification from the University of Ryerson, in Toronto. She travels extensively to fuel her curiosity of the past. LINDA COLE LARSEN, a Greene County native, graduated from Cairo Central School. She married Robert Peder Larsen and settled in the Town of Cairo, where they raised their two children, Robert Russell and Michelle Rae. In 1992, Linda helped found and was the President (1992-2002) of the Cairo Task Force, Inc., a non-profit, civic organization whose mission was to develop projects for the betterment of the Town of Cairo. Linda also served on the Cairo Planning Board from 1989 to 1994. Since 2010, Linda has served on the Board of Trustees of the Cairo Historical Society. In February of 1988, a family project unveiled the joys of genealogy and Linda has spent many hours discovering her and her husband’s genealogical roots, even traveling abroad to ancestral homelands to meet with family. Linda was especially drawn to the Hometown Heroes Banner Program, having personally known so many of the men and women on the banners. Her husband as well as her 8th great-grandfather, James Barker, are honored in the book. I am in awe of the impact of the “Cairo’s Hometown Heroes” book! 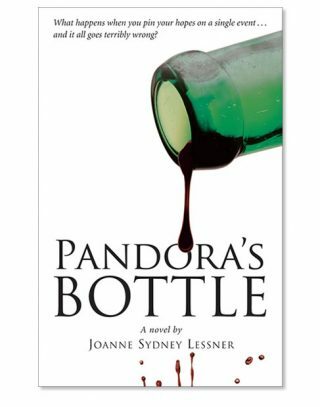 I say “impact” because of not only the quality of writing and publication…but the stories. Each veteran is reverently remembered and honored. Each family is represented with care and appreciation. This book makes me stand and salute! The Hometown Heroes book is amazing. Love the history preceding each section of the highlighted time before the biographies of each hero. 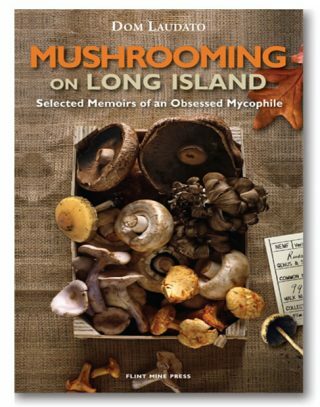 Both authors should be proud of the accomplishment that has brought to life the rich history of our town and its inhabitants. All the hard work and sacrifice is now rewarded with a beautiful book that will forever preserve and honor all those who have served our country. My copy of Cairo’s Hometown Heroes arrived and it far exceeds my expectations. Well written, beautiful design and nicely finished. Love the paper quality and the printing quality. Thanks to Sylvia Hasenkopf, Linda Cole Larsen and everyone who put the incredible amount of effort and love into this project and in the Hometown Heroes project. I know my dad’s proud as well.